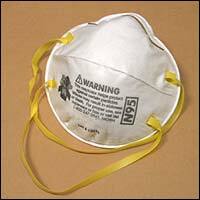 We have a large supply of disposable N95 masks available. 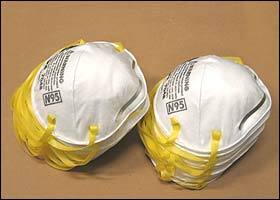 For prices and further information on Type N95 NIOSH Approved Respirator Masks, please feel free to contact us. For even greater protection, consider purchasing a half mask respirator. All products can be shipped world wide. We welcome local and over seas accounts.